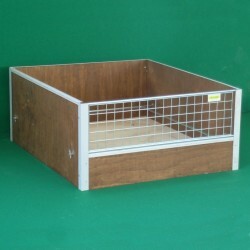 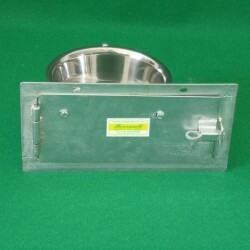 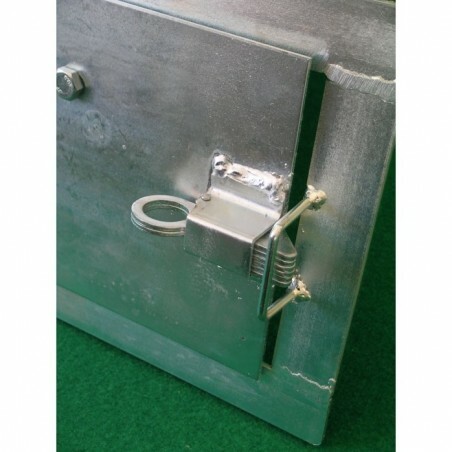 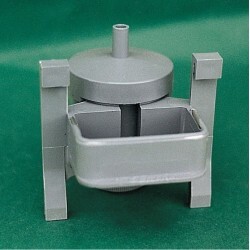 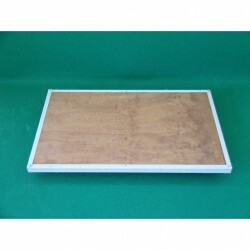 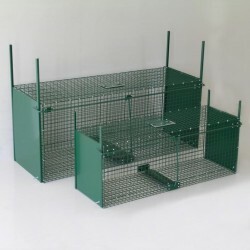 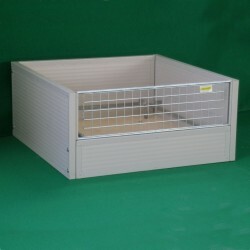 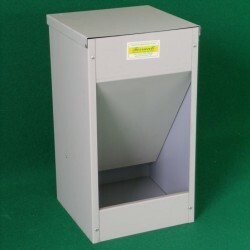 Swivel Single Bowl for dogs or other animals with no-skid system. 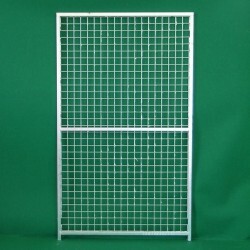 The door is screwed to the net and allows the use without having to enter on the fence. 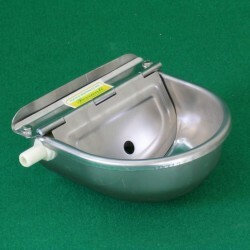 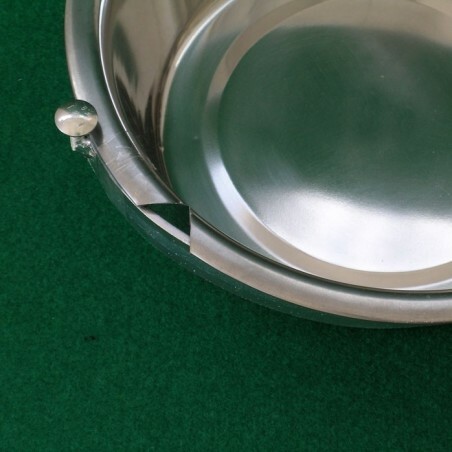 The bowl is made in stainless steel and can be removed for cleaning. 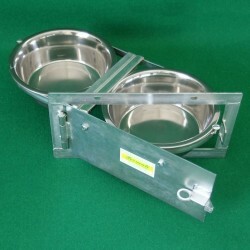 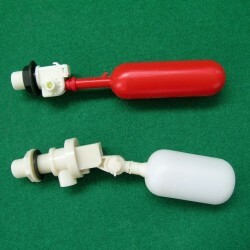 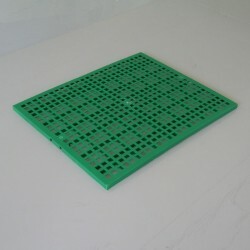 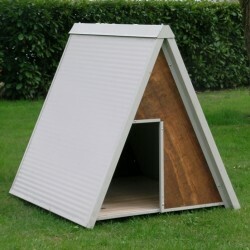 Suitable for kibble, food or water.